Small-sized textile companies – primarily into manufacturing of yarn – have been doing brisk business in recent months. In the last three quarters, the prices of yarn have increased by around 48%, while prices of cotton, a major raw material, have risen by just 31%. This has helped companies that derive a substantial chunk of their revenues from manufacturing yarn. A case in point is Trident (erstwhile Abhishek Industries). In the March 2011 quarter, the company’s net profit jumped by around 79% to 22 crore, while net sales grew by 45% to 729 crore on a year-on-year (yoy) basis. The outlook remains positive for Trident in the coming quarters. It has earmarked capital expenditure of 1,120 crore to set up over 2,75,000 spindles and 2,040 rotors. It will spend another 55 crore to expand its terry towel capacity. This would strengthen its terry towel business, which currently constitutes 38% of total revenues. Trident is one of the largest terry towel manufacturers and exporters among Indian textile companies. It manufactures terry towels of every grade and quality and exports it to 32 countries. The company is also expected to gain from firm yarn prices in the backdrop of benign cotton prices. 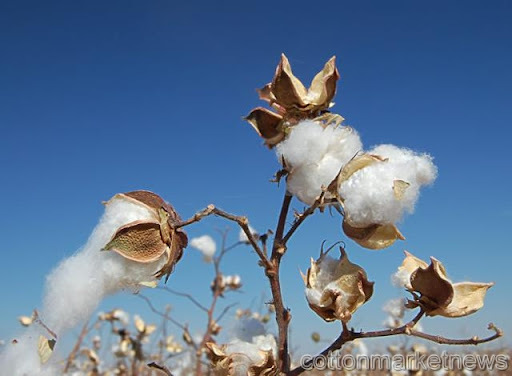 Over the last one month, yarn prices on average rose by 5% whereas cotton prices fell by 4%. Given the company derives nearly one-third revenue from yarn sales, the increasing difference between prices of yarn and cotton should benefit Trident. But the high debt-equity ratio of 3.4, and rising interest burden remain a concern. In FY11, the company’s interest outgo increased 20% due to its low-margin, non-core businesses including paper and chemicals that form 21% of total revenue. Exposure to such non-core business did help the company in times of slowdown in the textile segment. But in the coming quarters the paper and chemicals division is expected to grow at a slower pace in comparison to its terry towel and yarn business. The company’s stock fell by 23% in the last six months, against a gain of 2.5% in ET Textile Index. At Tuesday’s close of 15.3, the stock trades at a trailing twelve month P/E of six. Though the company’s prospects look strong, debt management will be critical for its long-term growth.